…the rest willing to let them! 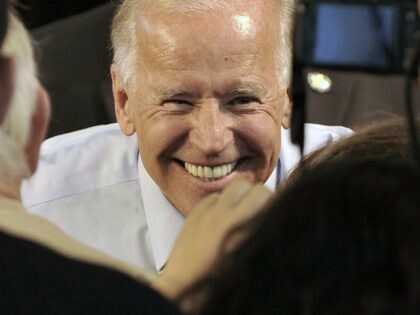 If this keeps up Women will be TOXIC to all men…..Fat chance of getting married to those women looking for a Good man..Women need to re think how they judge men…Look for a Provider type instead of ” he makes me feel good type” flatterer..Biden’s smile always looks like the CAT that ate the Canary! Schiff also talked at length about the Fed’s most recent decision to not raise rates again in 2019. 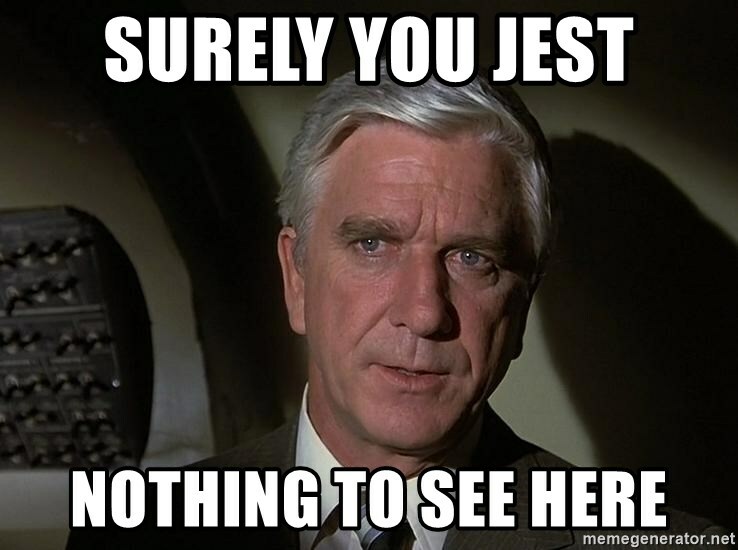 Schiff said either the Fed was deliberately lying in late 2018 when they said they would continue to taper and hike, or that they just didn’t know. Either way, Schiff believes that we are now in the midst of a bear market rally – not a bull market – as a result. “This is permanent debt monetization,” he says. Id be a buyer below $7.00 ,but thats a timing matter ! We are getting there ! THREE more days I expect..
Ford disgusted by Foundations support for left wing. QUITS BOARD..
Summary: The second largest philanthropic foundation in America emerged in the Motor City. 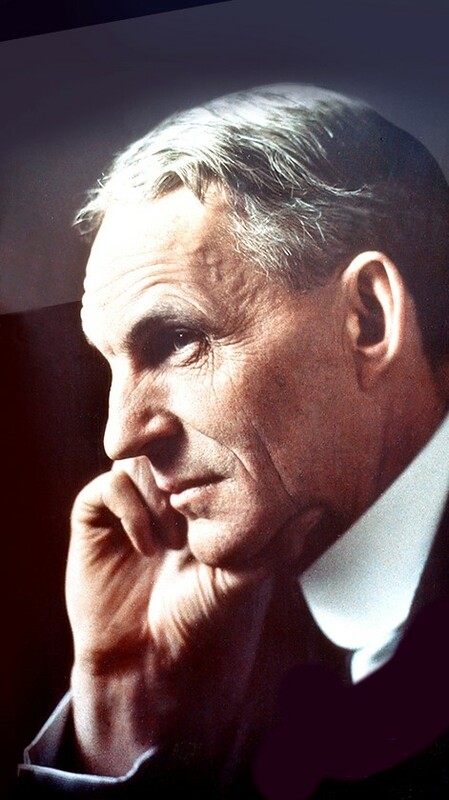 The Ford Foundation was the legacy of one of America’s most famous entrepreneurs—Henry Ford. After giving rise to a booming industry, Ford decided to make provisions for his home city by establishing a charitable foundation and building a hospital. But future generations of trustees ignored his vision for the foundation he endowed. The city that was once the crown jewel of American Industry declared bankruptcy and is rusting away as the Ford Foundation spreads its wealth among progressives whose pet projects only promise to exacerbate the problems plaguing Detroit and Michigan. The Ford Foundation, born in 1936 from the fortune made in Detroit by one of the true geniuses of free enterprise, Henry Ford, is today America’s second largest philanthropic foundation, with assets of $12.4 billion. Over most of the last 82 years, the trustees snubbed both the city (Detroit) and the principles (free enterprise) that made their charitable work possible. In 2006, the trustees began to make amends for neglecting Detroit for decades, but there has been no letup in the Ford Foundation’s financing of advocacy against entrepreneurial capitalism. An analysis of its 2015 grants shows at least $50 million went to left-wing political and economic policy organizations. Say Goodbye to BAYER and Roundup..
63 Billion of Bayer s capital down the drain……How could they be so Stupid ? Reminds me of Volkswagons Stupidity in rigging pollution control tests. Back in the early 70’s when I was stationed in Kaneohe the ham radio station had a 2 element hygain beam up 85 feet. I worked my younger brother on CW (he was a novice) back in Massachusetts. NJMC New Jersey Mining Co. who have been in business for at least 10 years produced 3400 oz au in 2018. Parker Schnabel of the Gold Rush TV show produced over 6000 oz au in his latest season. What happens when you run an economy on an economics that doesn’t consider debt? Policymakers pat themselves on the back for their success in the debt fuelled boom phase before everything blows up in their faces. Yes, it’s the economics of globalisation and it’s the same as it’s always been. China has made the same mistakes as everyone else, but saw their Minsky Moment coming before they hit it. We’ve crashed the global economy with neoclassical economics. As bad as it’s always been. Hey! Since the volcano stopped erupting, I gotta find something else exciting to keep me busy. Lately it’s been ham radio as the 40 meter band is open around the pacific and to the mainland around sundown here. New Caledonia, New Zealand, California, Oregon, Arizona bagged in the last couple days on SSB. Almost nightly I hear Bill in South Africa on 40m. An hour before his sunrise, and an hour before my sunset, we get grey-line propagation to my Antipode on the globe. And where the H is commish!! !